Do You Need An Activity Tracker? Activity trackers are the latest fitness trend, but are they really worth the money? 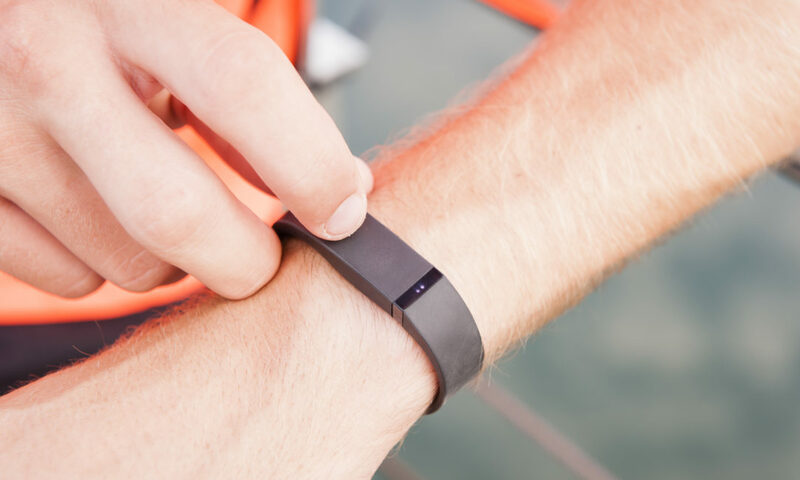 Jawbone, Fitbit Flex and Nike+ Fuelband – activity trackers are the latest fitness (and fashion) trend. These activity trackers are worn everywhere from the boardroom to the gym. No longer is the built-in kilojoule counter on bikes and treadmill enough, if you are serious about losing weight, getting in shape or boosting fitness then you need an activity tracker. These trackers will not only capture every movement over 24 hours, they will also track sleep and the number of steps you take. But are activity-tracking devices really worth the money? 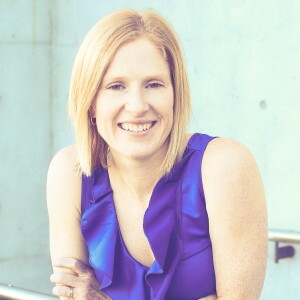 Exercise physiologist, yoga teacher and dietitian Caitlin Reid investigates. Tells you how active you are: From couch potatoes to fitness fanatics, activity trackers are great motivators for boosting overall activity. For inactive people they can motivate them to take more steps, while for keen exercisers activity trackers are great for helping them up their intensity and get more out of their workout. Makes you accountable: No longer can you use a hard gym session as an excuse to sit in front of the television for the rest of the day. You’ll soon see that the hour gym session doesn’t contribute much to your daily energy expenditure and all those incidental activities can really ramp up your daily energy burn. Helps you achieve energy balance: Many activity trackers also have the option to record your food intake, which makes it possible to balance the energy in and energy out equation easier. With an insight into what you are burning each day you can manipulate your energy intake to meet your weight goals. Relatively inconspicuous: Up until recently activity tracking devices were large and elaborate equipment that confined the individual to labs, but now small, convenient and relatively inconspicuous devices have been developed, which makes it practical for tracking energy burn in our everyday lives. They can be expensive: While the price of the devices themselves are quite reasonable ranging from $70-$200, some come with a monthly fee that you need to pay in order to access your data. These additional costs soon add up. There’s room for error: Just like food diaries aren’t 100 per cent accurate, activity trackers have error associated with them too. Research shows activity trackers are inaccurate for calculating energy burn, particularly when involved in activities on either an incline or decline such as when walking up or down a hill. Future improvements in technology may reduce this margin for error however. They’re not waterproof: Many activity trackers aren’t waterproof, which means if you’re a surfer, swimmer, triathlete or Ironman you won’t get a true representation of your daily kilojoule burn. When the device is removed, the activity tracker estimates the kilojoule burnt during this time. However, the estimation is based on the kilojoule burn during sedentary time, meaning the data is likely to be an underestimation.